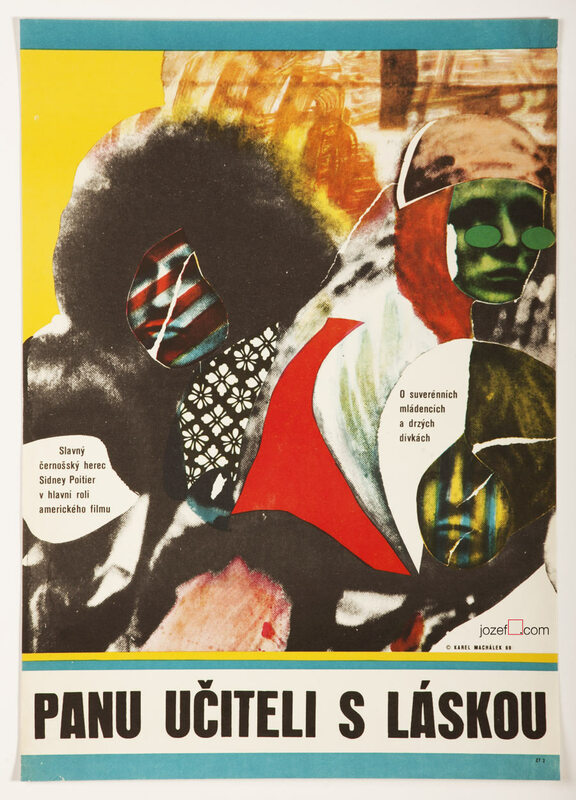 Abstract movie poster designed for James Clavell’s “school movie” set in London’s East End by Karel Machálek. To Sir with Love. 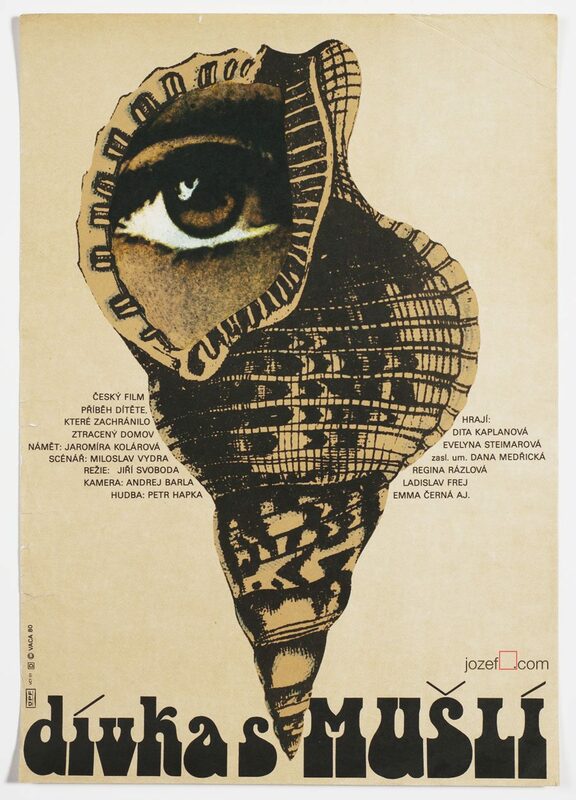 A poster pearl designed by Karel Machálek. 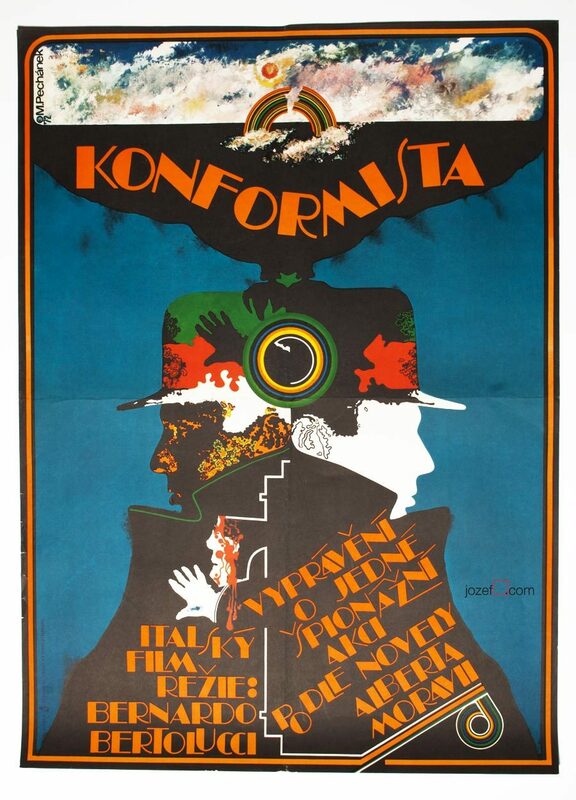 Wonderful 1960s movie poster created by one of the most fascinating Czech poster designer and fine artist Karel Machálek. 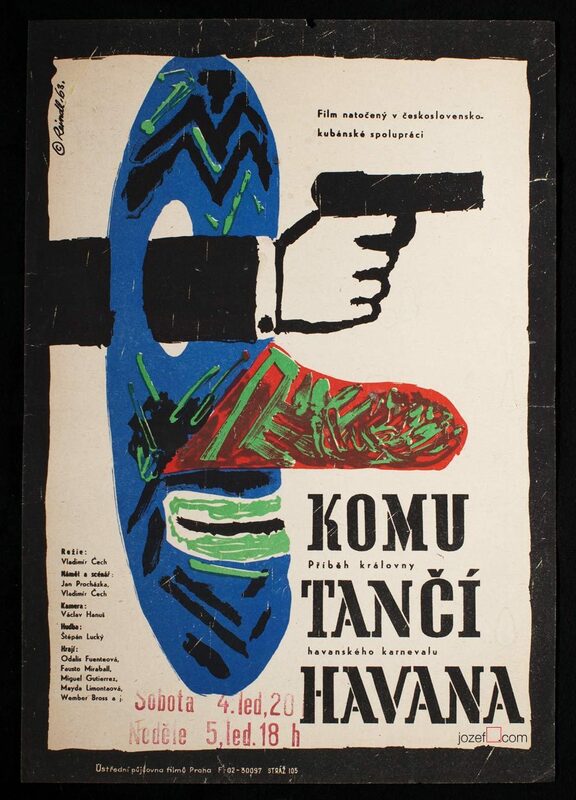 Artist created over 50 movie posters and several theatre posters before his emigration from Czechoslovakia. Poster is in A3 format. Previously folded with few small cracks and crease on edges. 0,7cm crack visible on the bottom right edge. Soft scratch marks in the middle of the top edge and tiny pinholes across the corners. Movie poster is in excellent condition, thinking of its visuals and age. movie poster designed by Karel Machálek. Be the first to review “Movie Poster – To Sir, with Love, Karel Machálek, 1969” Click here to cancel reply.